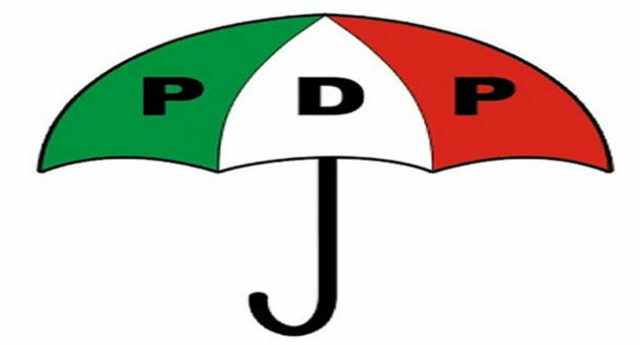 The Peoples Democratic Party (PDP) has alleged that the All Progressives Congress (APC) is holding a National Convention organised with funds stolen from public coffers. The PDP in a statement signed by its National Publicity Secretary, Kola Ologbondiyan, also claimed that the APC has become a laughing stock among Nigerians following the inability to resist the imposition of an individual overburdened by corruption allegations as its new leader. “It is sickening to note that the entire APC Convention is a celebration of corruption organised to crown dishonest and fraudulent individuals, who ordinarily should be guests at the Economic and Financial Crimes Commission (EFCC) offices across the nation. “With this, the APC has finally capped itself a party where alleged treasury looters are robed as kings and where all decency have been thrown overboard for official hooliganism,” Ologbondiyan said. The PDP also challenged the APC to deny its allegations that the funds used in organising the convention were siphoned from some federal agencies. 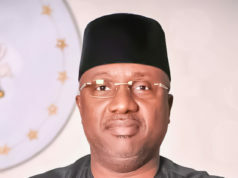 “Our investigation had since revealed that governors of APC-controlled states were coerced to divert huge sums from federal bailout funds meant for the well being of the people as well as monies budgeted for development projects in various communities, to fund a failed convention,” PDP alleged. The APC National convention is holding today, Saturday, June 23, at the Eagles Square in Abuja with 65 positions to be filled. 23 of the positions are however unopposed, thereby leaving the contest for 42 aspirants. About 7,000 delegates are expected to vote.